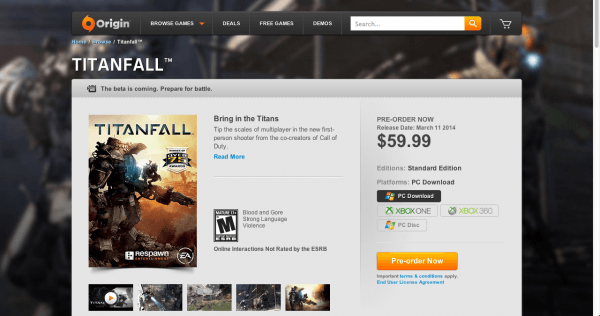 A Titanfall beta might be in the works, according to a recent notification on EA’s gaming client, Origin. The notification has since been removed, indicating that someone may have jumped the gun on the announcement. 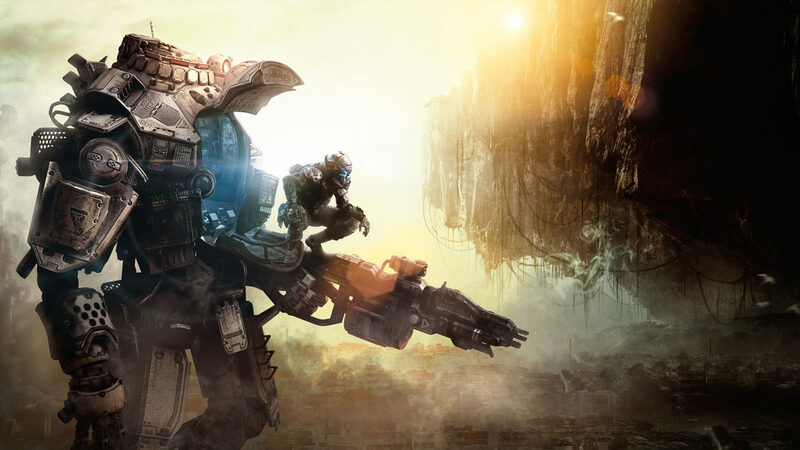 Originally, Respawn Entertainment community manager Abbie Heppe mentioned the possibility of a beta, but wasn’t able to make a confirmation at the time. This came shortly after the game’s Xbox One-exclusive limited technical test earlier last week. 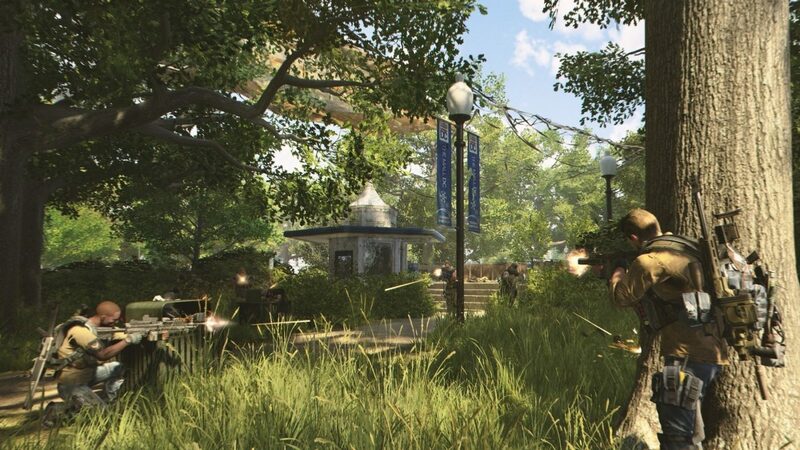 As of this writing, we’ve yet to hear an official announcement on the matter, but we’ll be sure to let you know if one is made. Thanks, Doug, for the tip! 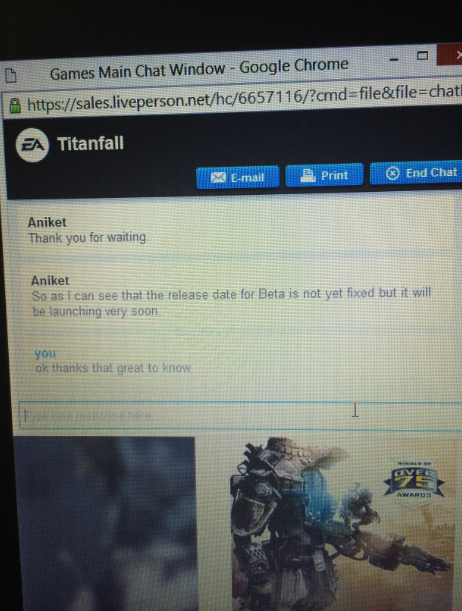 User Mdowz who had a conversation with an EA support representative learned that the alleged beta’s release date “is not yet fixed but it will be launching very soon”.